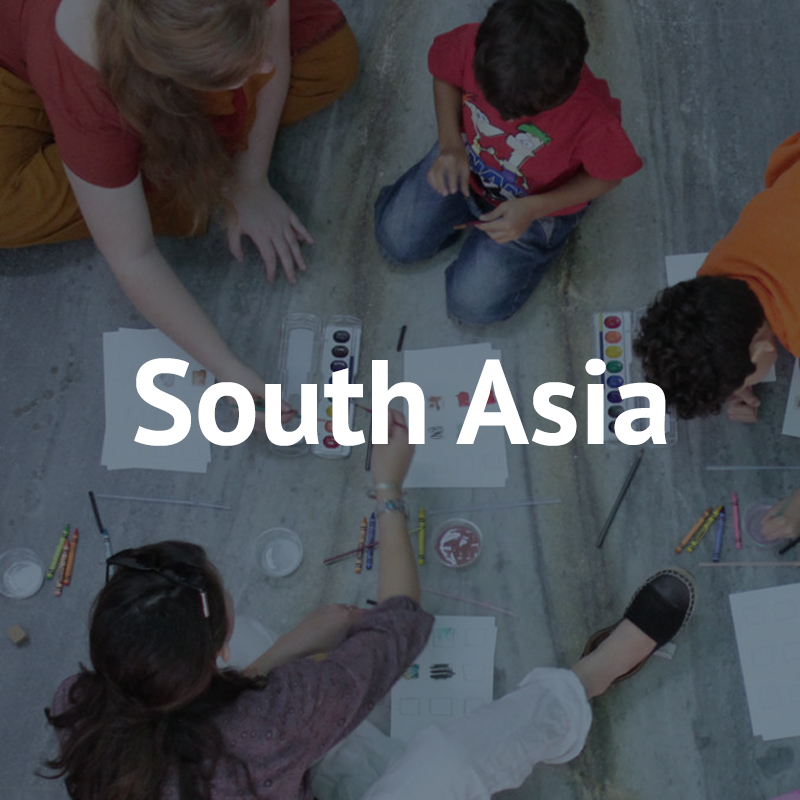 We use art galleries, art classes, and dance classes to do mission. 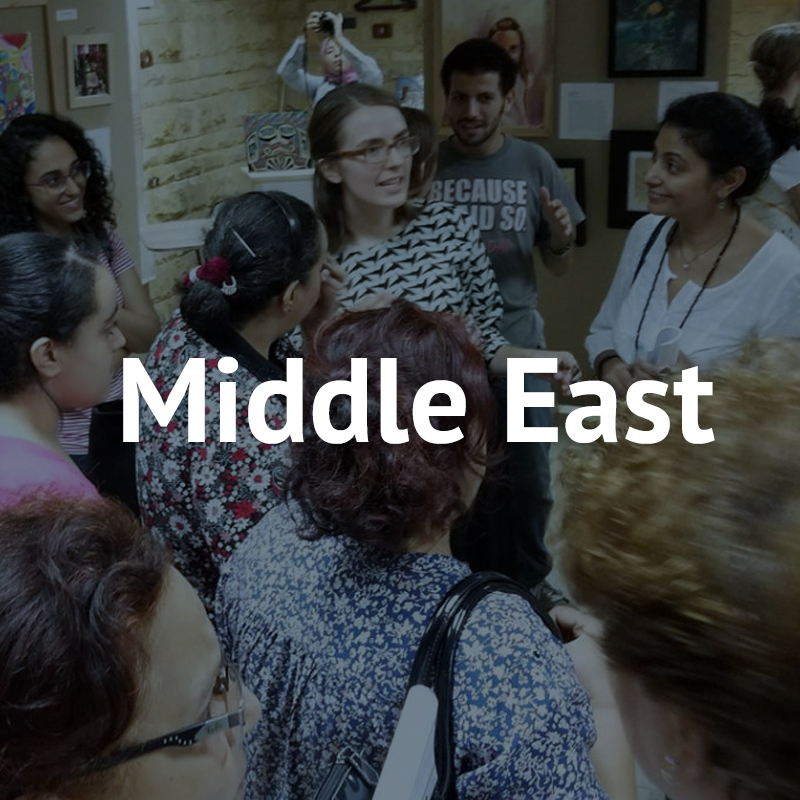 From Gallery Edit in our US headquarters, to a long-term gallery in the Middle East, to pop-up art galleries in five countries around the world, we’ve seen art act as a unique platform for sharing faith and connecting with communities. 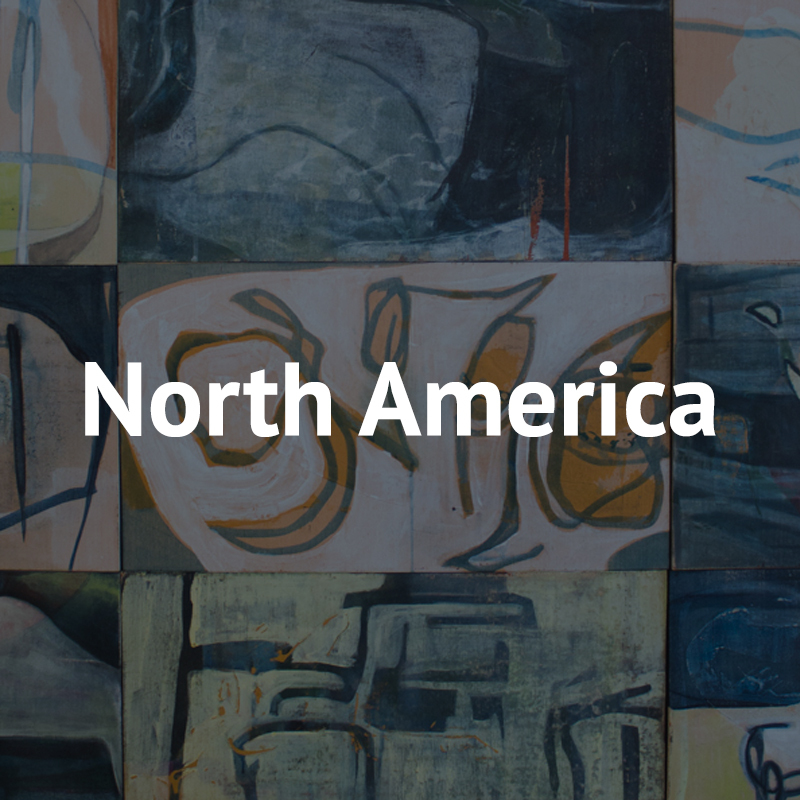 We plan to open art as mission galleries in South Asia, North Africa, and the Middle East. 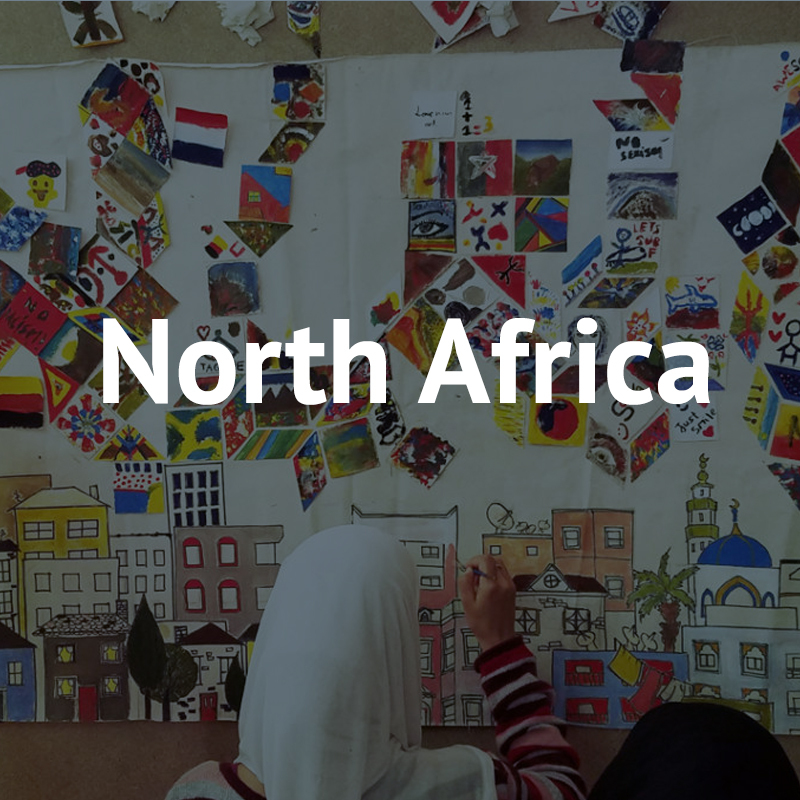 Through these galleries, local people will have the chance to get to know Christians, see pieces inspired by artists’ faith in Christ, and attend events and classes that enrich the local community. 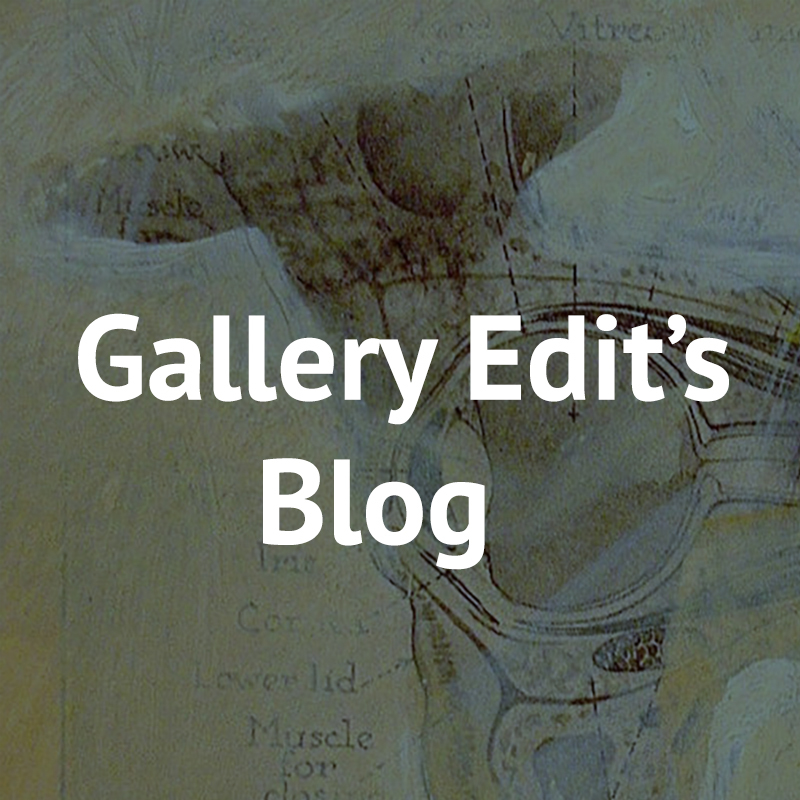 Our first gallery, Gallery Edit, exists as a prototype for galleries to be placed in the international mission field, especially in areas that are challenging to cultivate and grow Christian community. 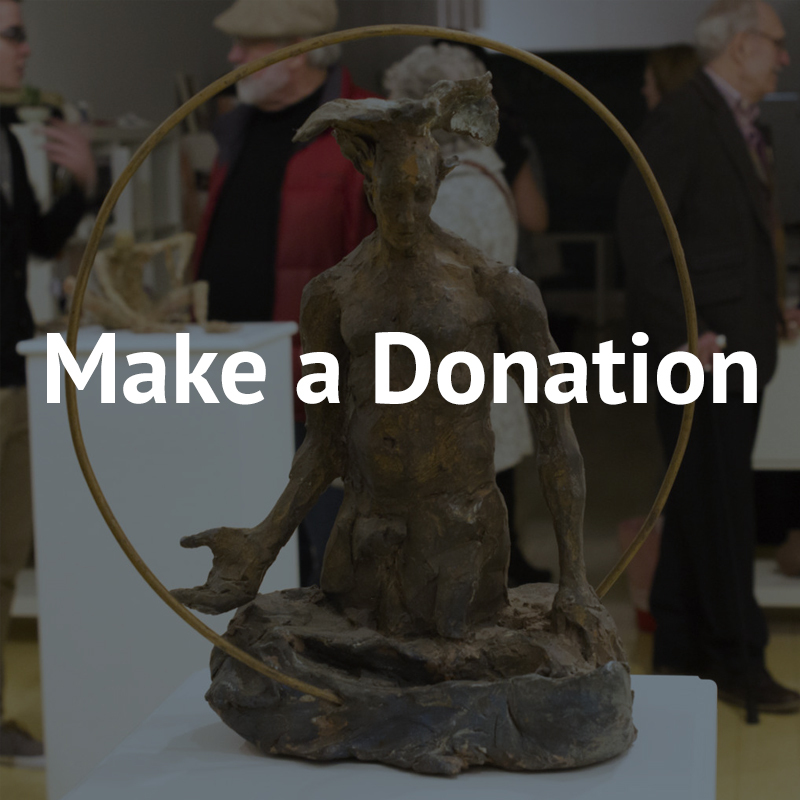 To forward this work, Gallery Edit serves their international community by traveling with art in pop-up shows to various mission fields to help educate the local teams on how galleries are run and exhibit their value as cross-cultural communicators. 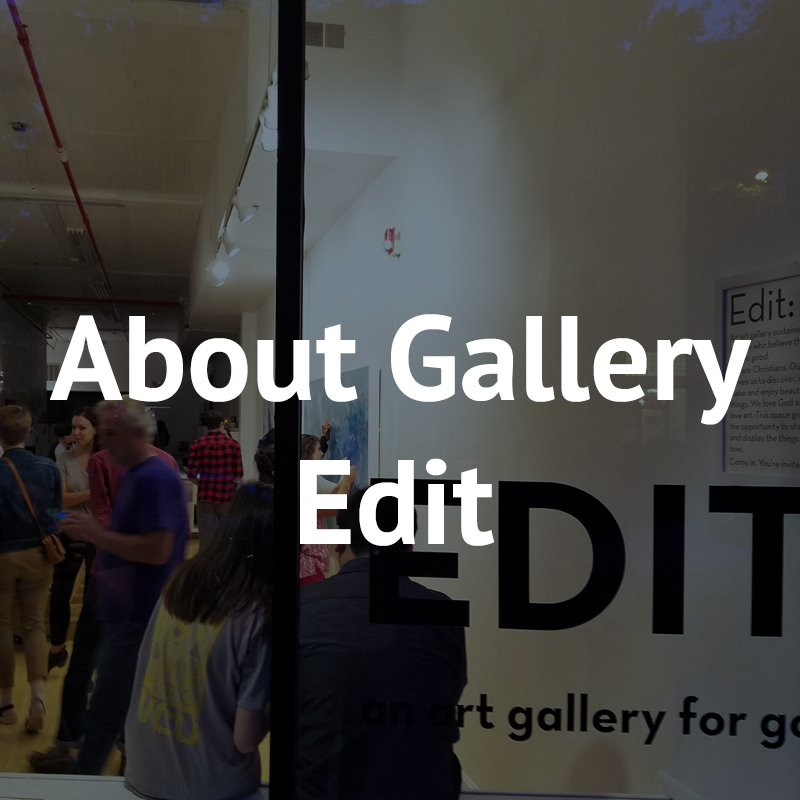 At the heart of the arts district in downtown Richmond, Gallery Edit has also worked to serve the local community through monthly exhibitions during Richmond's First Friday art walks. 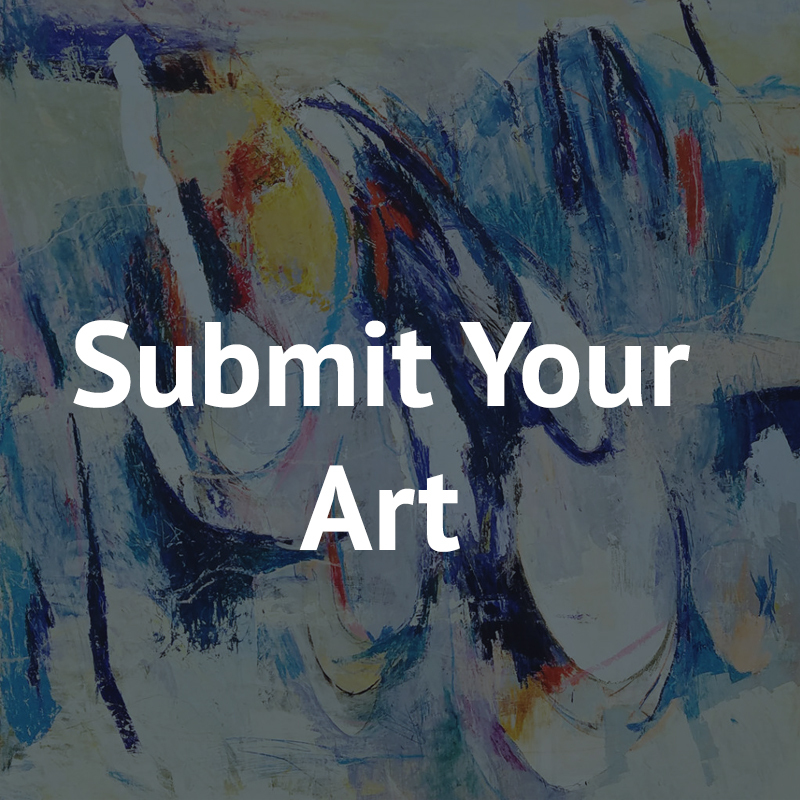 We’re looking for artists, curators, and art teachers to join our gallery teams on the field.